Travelodge Hotel Belfast, Northern Ireland is Situated in Belfast centre, itis a 10-minute drive from George Best Belfast City Airport. With spacious rooms and a traditional restaurant, the hotel has a 24-hour front desk. 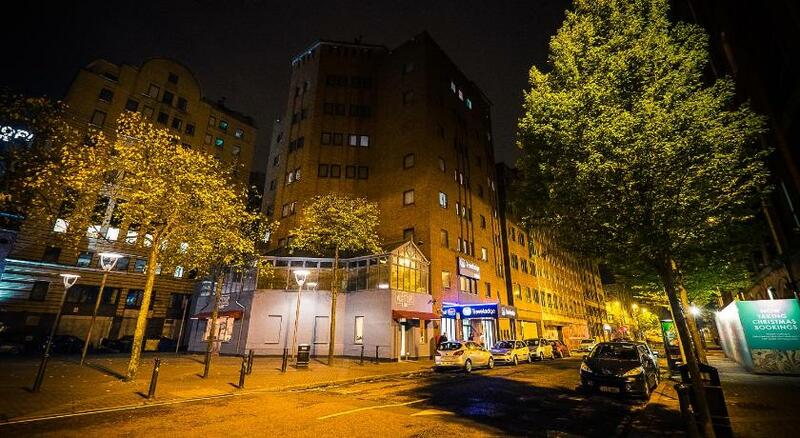 The Travelodge Hotel Belfast is situated in Brunswick Street, Belfast centre Northern Ireland. The hotel is a 10-minute drive from George Best Belfast City Airport. Belfast Grand Opera House is a 3-minute walk from us. 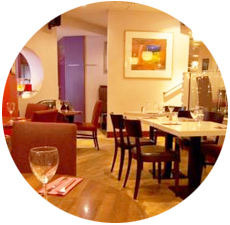 , we are a 10-minute walk from Victoria Square Shopping Centre, and a 2.6-mile drive from the Titanic Belfast museum. The hotel is in great location in central Belast and there are plenty of bars, restaurants and pubs nearby. Belfast Grand Opera House is Northern Ireland's premier theatre, presenting an outstanding programme of drama, dance, opera, comedy, musicals and family shows. Music, concert, theatre and many more live entertainments are available for visitors and locals. The place is one the great entertainment places in Ireland for families to enjoy and spend some quality time together as well. A delicious continental breakfast buffet is available each morning at Olios. 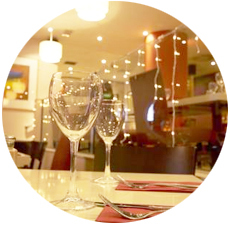 The restaurant serves a varied international menu and selection of beverages as well. There are great deals of restaurants and bars around the hotel. 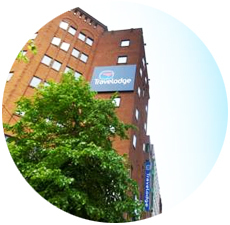 Travelodge Belfast Hotel Belfast boasts 90 rooms, each of double or twin bedrooms coming with comfortable beds, flat screen televisions and a spacious en suite bathroom. The discounted parking rates at the nearby Castle Street car park is available for our guests.